Daily updated high quality wallpaper you recommend the most popular, the most fashionable wallpaper. 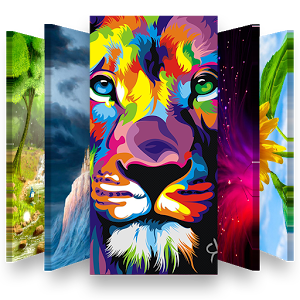 Get your next background from this huge collection of beautiful free wallpapers. More than 1000,000 HD Wallpapers now. – New cool wallpapers are added every week. – You can search wallpapers by category, popular, favorite features. – High usability using cache system. Then we go through a rigorous review of the picture.Other pictures are checked to determine there is no copyright issues every one will be allowed to upload to our own server. If you use our wallpaper applications, it was found that there are no images may violate copyright issues, please contact us and confirm the deletion. Thank you. 2.Many popular wallpapers return back.